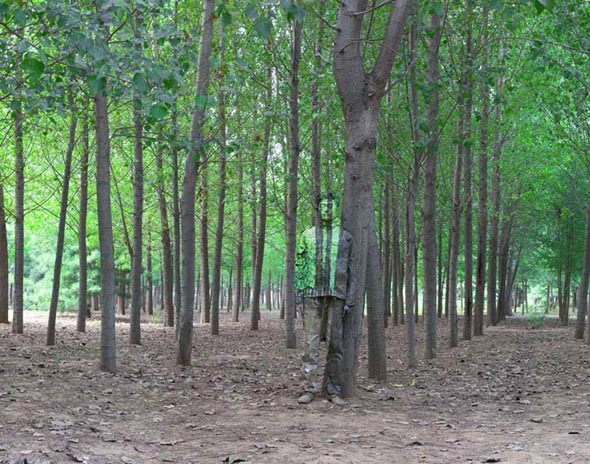 Liu Bolin is a master of camouflage. 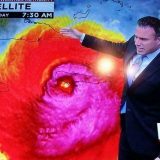 So much so, he is often called “The Invisible Man”. Liu was born in China’s Shandong province and earned bachelor and masters degrees from Shandong College of Arts and Central Academy of Fine Arts in Beijing, respectively. 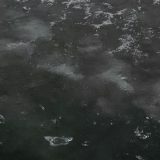 He is currently represented by Eli Klein Fine Art Gallery. 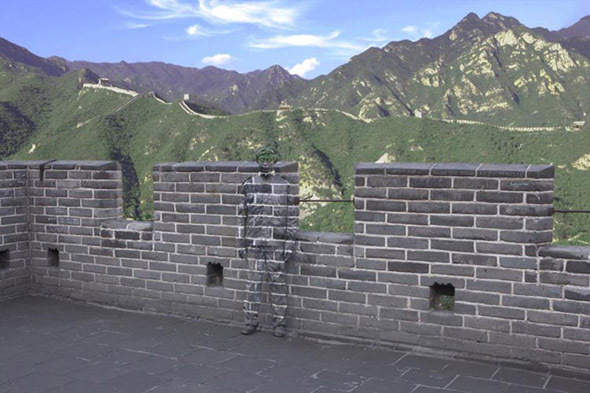 The three photographs below are taken from Liu’s Hiding in the City series in which he paints his body to blend in with the background. 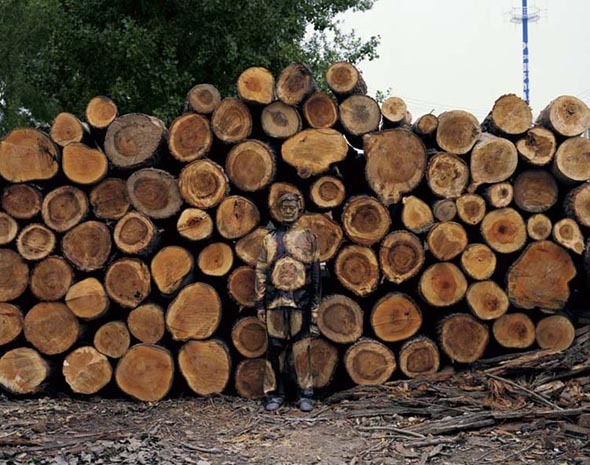 Which Liu Bolin photograph is your favorite?